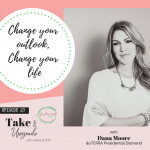 Dana Moore is a life-long health enthusiast and a natural educator. 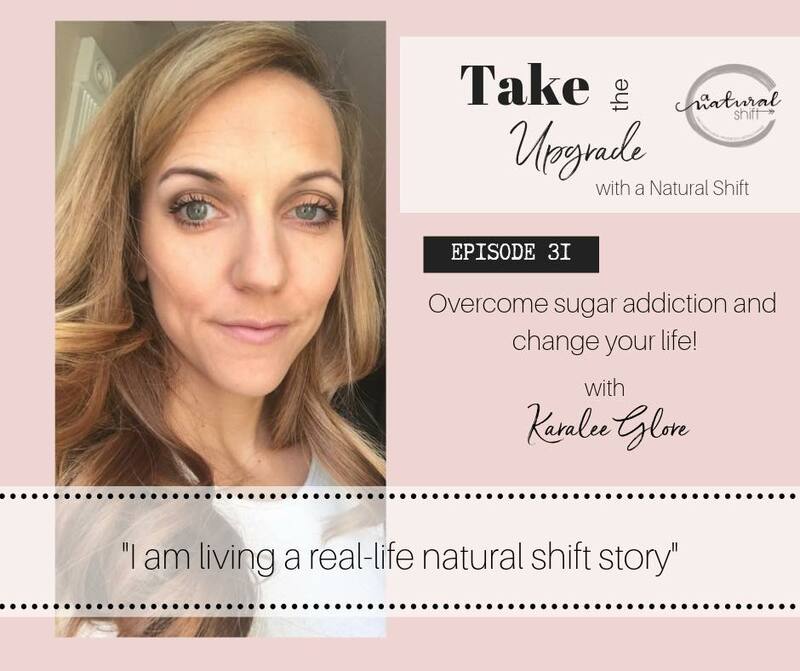 She was introduced to the concept of essential oils over a decade ago and was instantly intrigued. 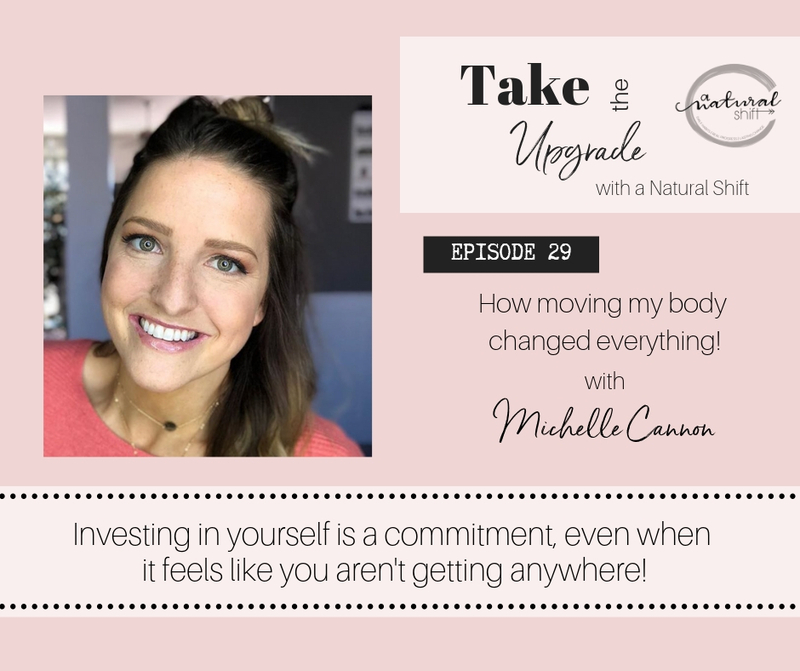 Five years ago, Dana and her husband Nate decided to dive into the business of dōTERRA because it aligned with everything they wanted in life. From that moment on, they have been actively teaching classes and mentoring others and have rank advanced to Presidential Diamond. 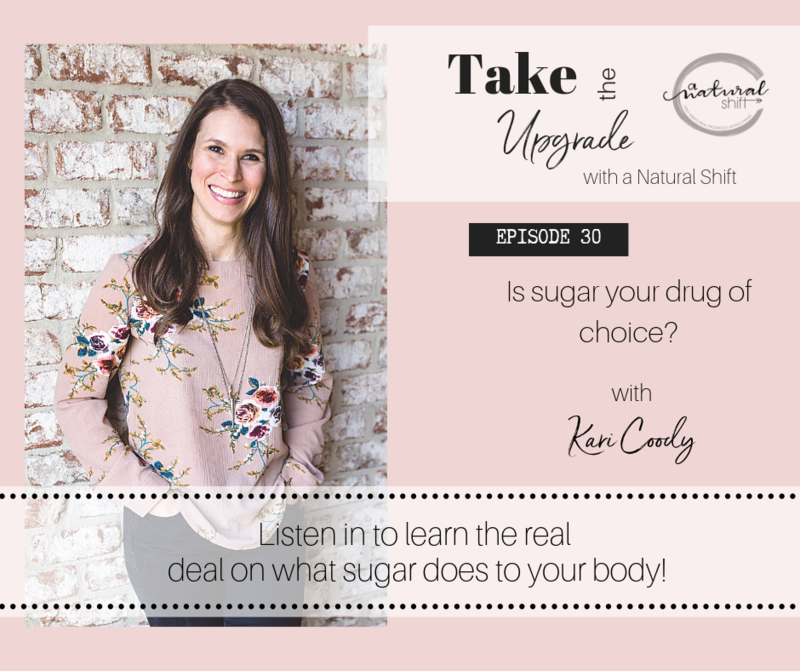 Dana is passionate about the simplicity of daily life and looks for ways to make healthy things easy, so it’s a natural choice! She and Nate are also adventure seekers and love to travel, taking risks and make brave choices! At the core of it all, Dana is a wife, mom, friend, just like anyone else. But instead of saying “I don’t” or “I can’t” she says “yes” and lives life to the fullest! Dana shares about discontentment and the pressure of expectations around her. 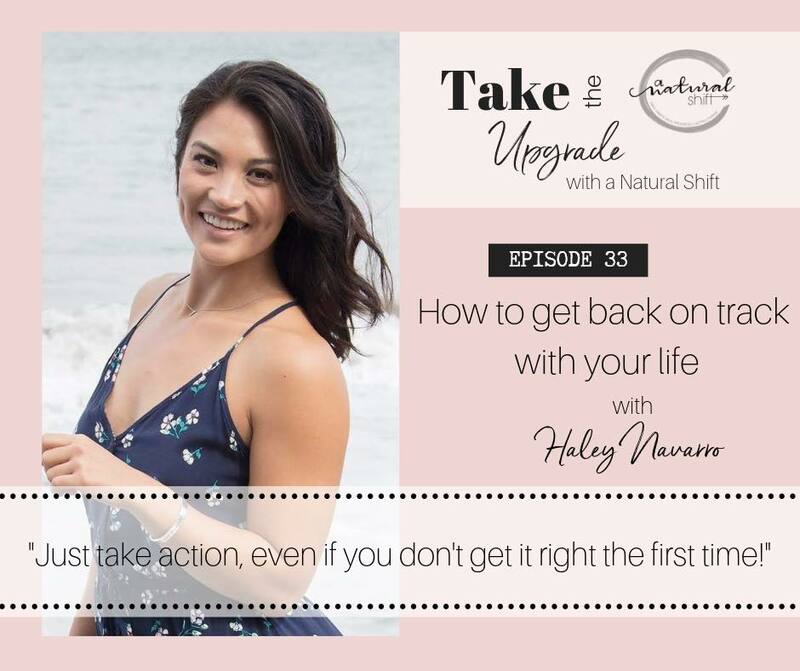 She also shares her family’s struggle through losing jobs, not being able to find another job and bankruptcy, and how she and Nate overcame it all! Doterra was a huge catalyst for Dana and her family. After diving into essential oils and using them on her family, she couldn’t stop sharing with others. 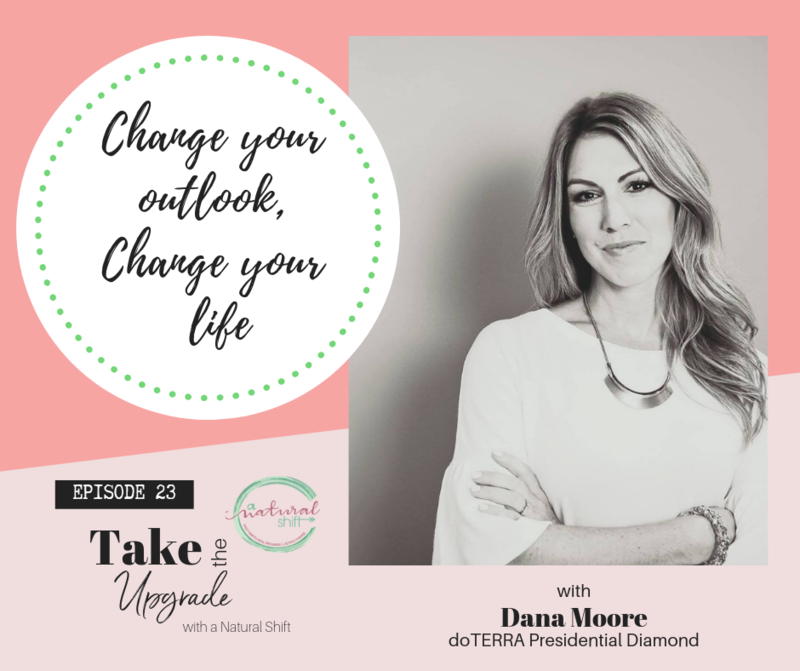 Nate encouraged Dana to build a business with Doterra and they haven’t looked back since. 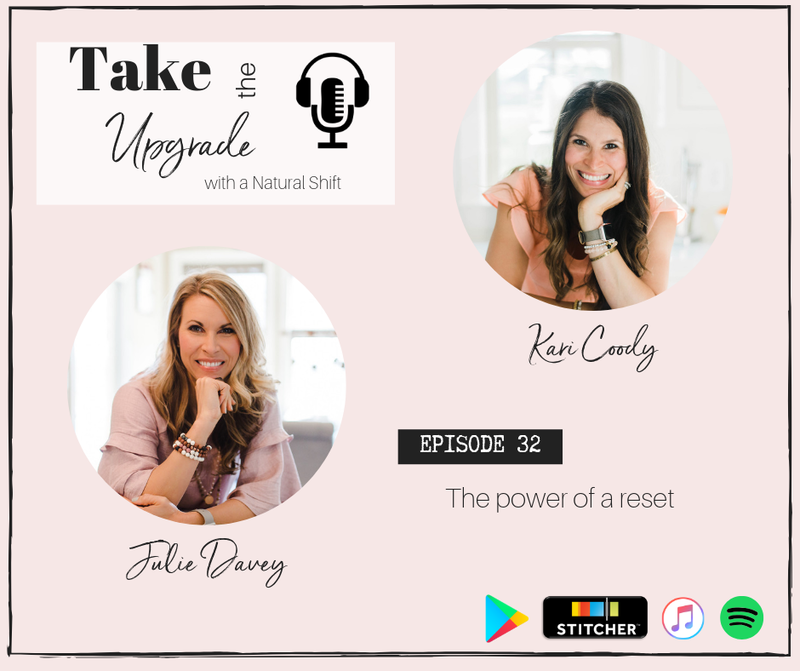 Dana encourages people to not take the shortcut but instead work hard and take the upgrade. A book that Dana is reading Be Here Now by Rob Bell. What Dana wishes that everyone knew about her is that she loves to be outside with her family and that she is funny! Her favorite healthy snack is sweet potato toast with peanut butter and sprinkled with Himalayan salt. Check out our new e book!